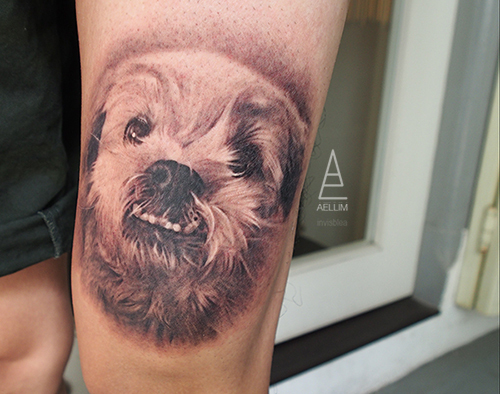 Imagine tattooing by Ael, Singapore. but the ordinary citizen has burdens that many artists never even touch. 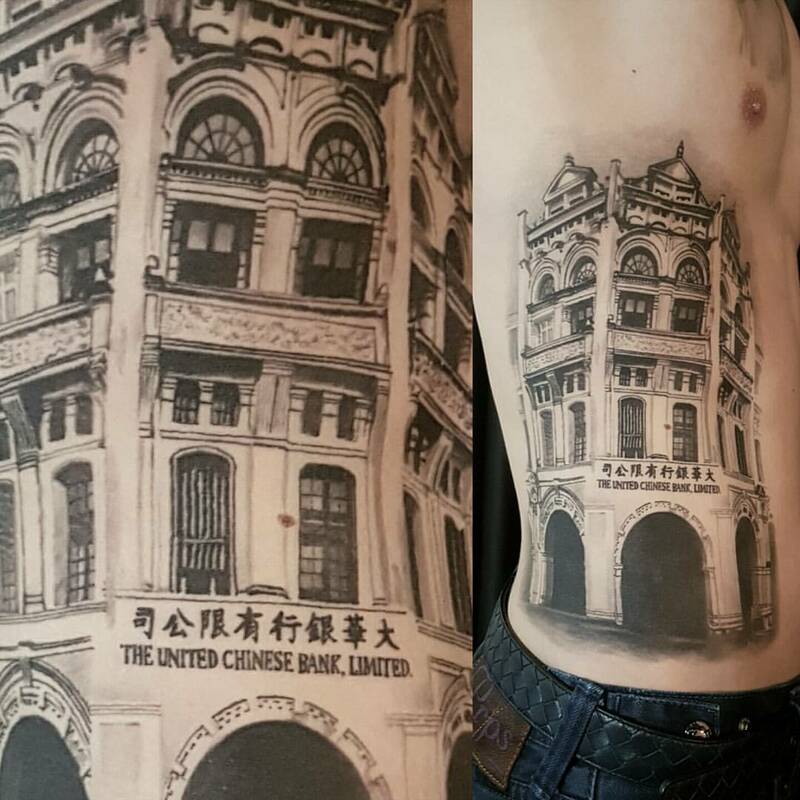 Recent customised works by our resident Jojie Atomick Znc done at Imaginary, get in touch if you like to customise some tattoo designs or to arrange a discussion. I am constantly humbled and happy to be able to do memorial portrait tattoos for my clients, it brings out the humane part of my job and also a daily reminder that nothing is forever. Do what you want to do to make your love ones happy, if your don’t have time, please make some time out of your busy schedule because one day they will eventually leave us and eternally there will be no other means of getting in contact with them. Memories will be all that is left, and even that eventually gets weathered out as time catches up with us. We do not lose ourselves chasing after the next zero, we lose the precious time with our loved ones that we will never ever be able to get back even you have that many many zeros behind that elite digit. 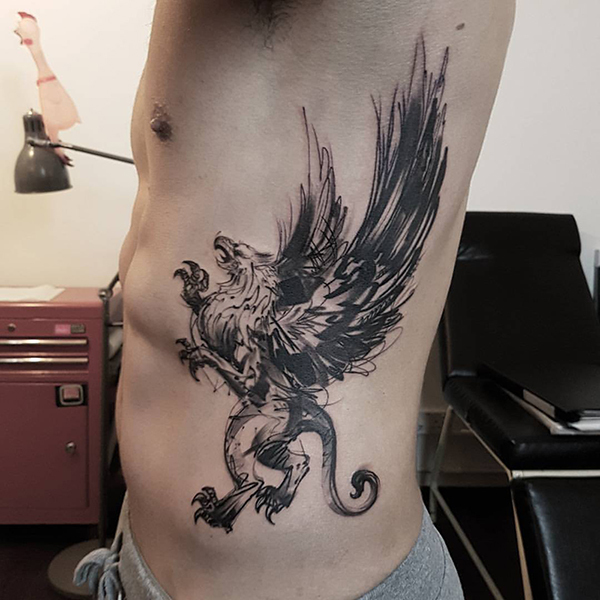 Customised Griffin tattoo in 4 hours job. 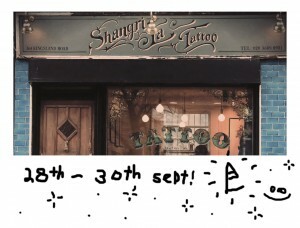 Powered by Cheyenne Hawk Pen, AsiaTattooSupply, Fusion Ink, Tattoo Goo, Odin, Squidster. 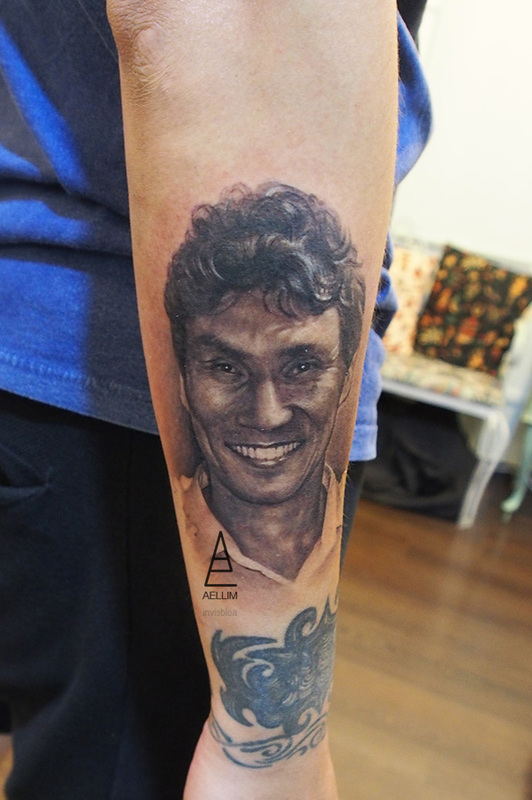 Recent memorial portrait tattoo in 4 hours work. 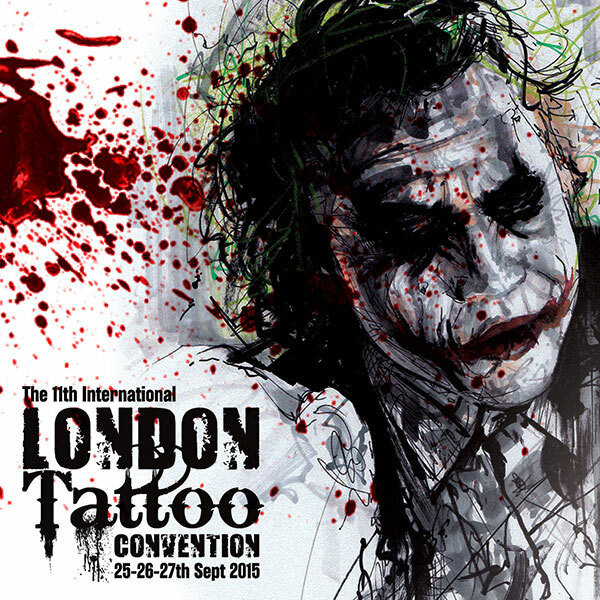 Powered by Cheyenne Hawk Pen, AsiaTattooSupply, Fusion Ink, Tattoo Goo, Odin, Squidster. Fully healed old historical tattoo piece. I was told it was a special place where his grandparents work and met each other. A very special piece for him. Thanks to John for sitting so well. 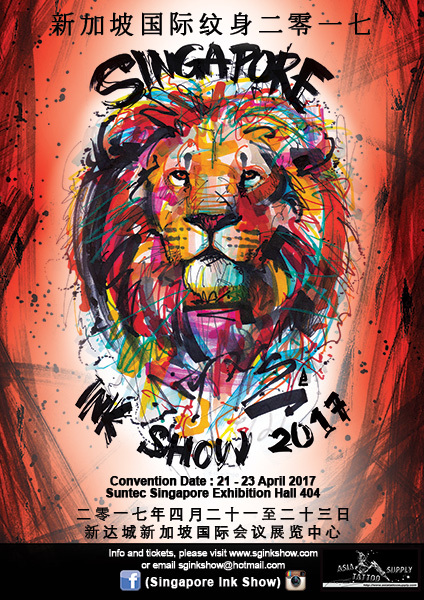 Powered by AsiaTattooSupply, Cheyenne Hawk Pen, Fusion Ink, Stencilanchored, Squidster, Kwadron, TattooGoo. 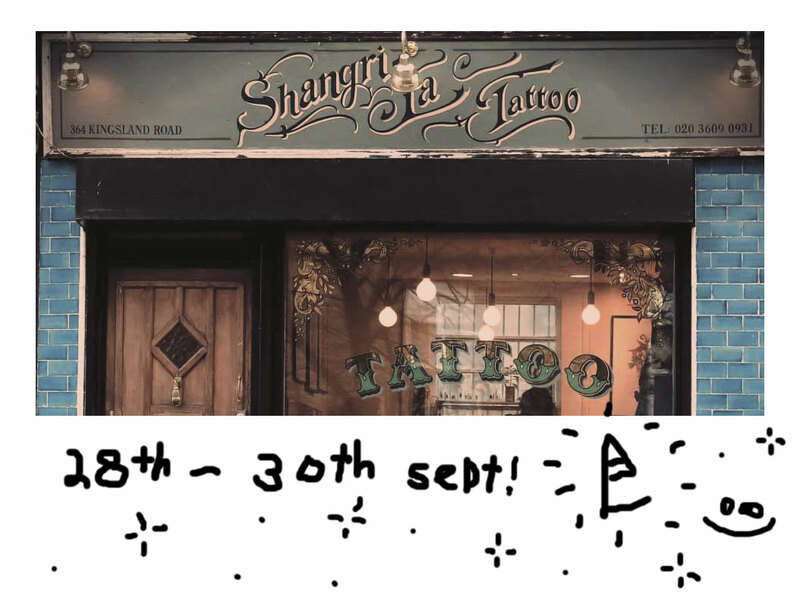 Very happy to welcome our new artist Jojie Atomick Znc to our Imaginary. 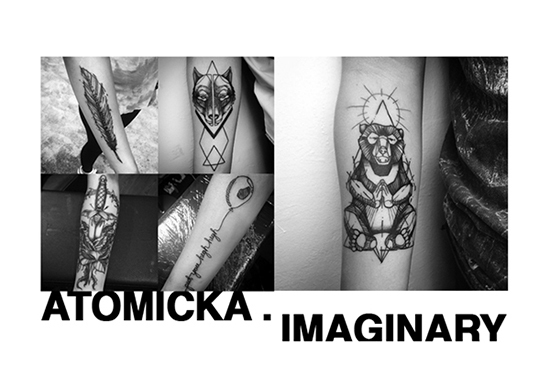 If you like his work please contact him at atomickaboom@hotmail.com to discuss ideas and bookings. Also an established visual artist. 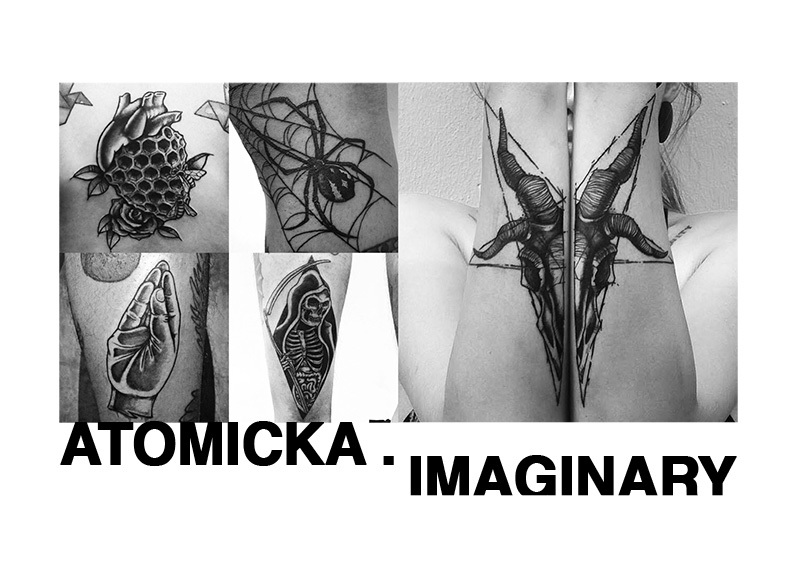 Do follow him at instagram @atomicka for some of his kickass graffiti works! 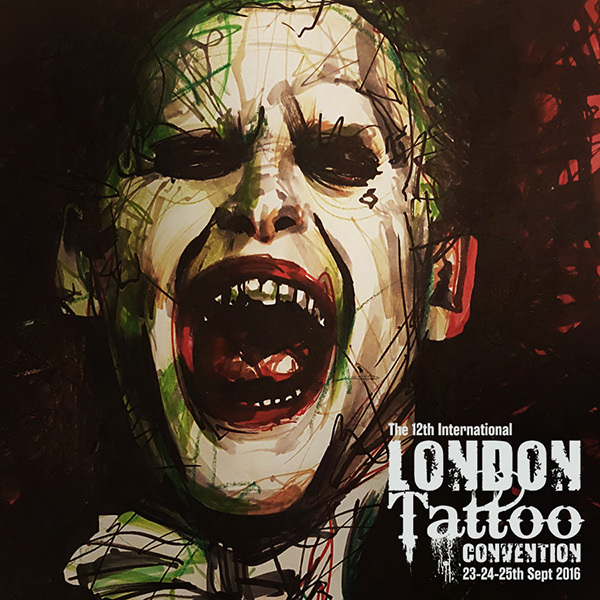 Hi guys i’ll be working at the International London Tattoo Convention 2015, if u guys are keen to get some work done email me at imaginetattoo@gmail.com or drop by my booth to buy some art prints and get some stickers. Cheers.